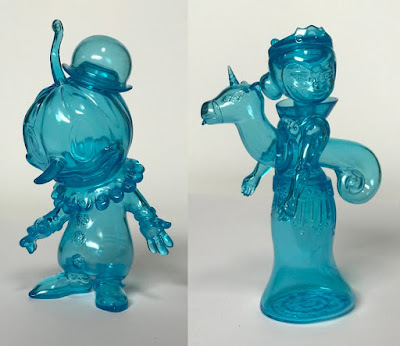 Check out these surprise sofubi releases from Tomenosuke + Circus Posterus that dropped yesterday! 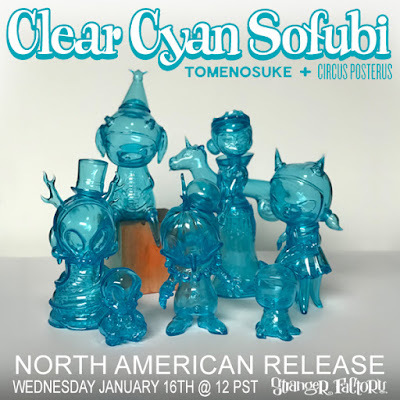 The Clear Cyan Sofubi Collection features seven different characters all cast in translucent blue soft Japanese vinyl. 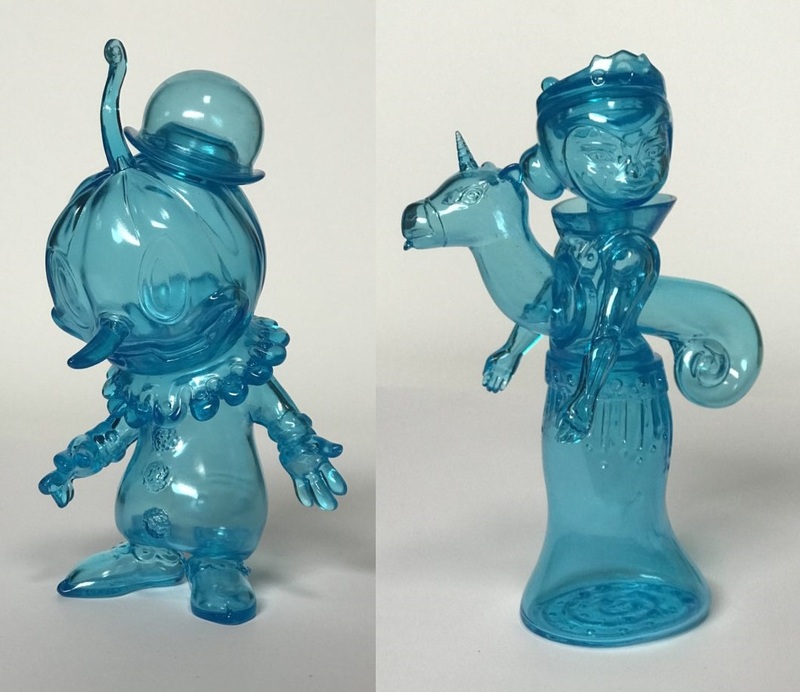 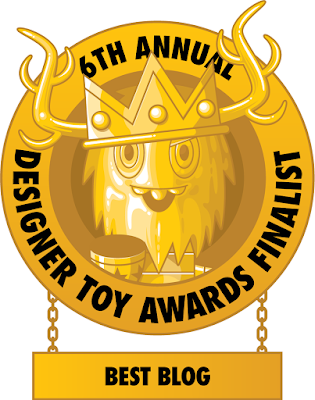 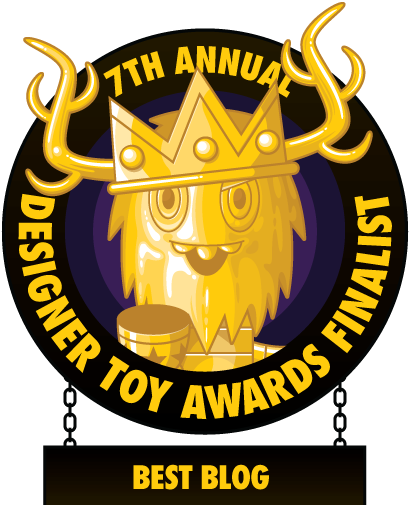 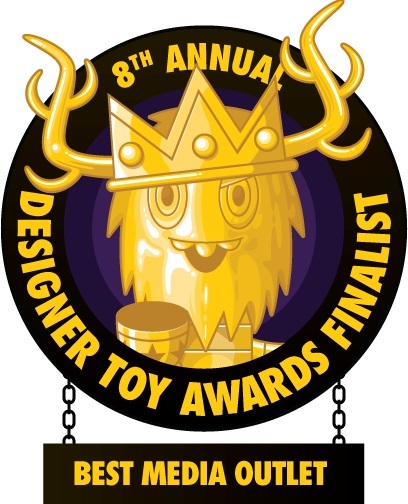 This assortment of elegance and artistic grace includes Tara McPherson's Stella & Flux ($100), Kathie Olivas’ Calliope Jackalope ($75), Penelope ($18) and Clementine ($75), and Brandt Peters’ Heathen Snake Skelve ($75), Stingy Jack ($75) and Otto ($18). 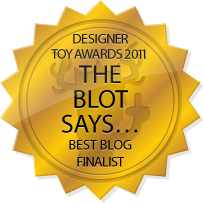 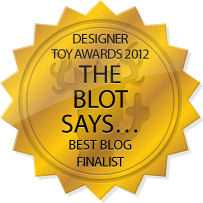 All seven Clear Cyan Sofubi figures are available now at the Circus Posterus online store.